Jon took this picture from the lanai. Kona evenings are some of the most beautiful anywhere. Boasting one of the best views in Kona, our spacious home may be just what you are looking for in your Hawaiian vacation. 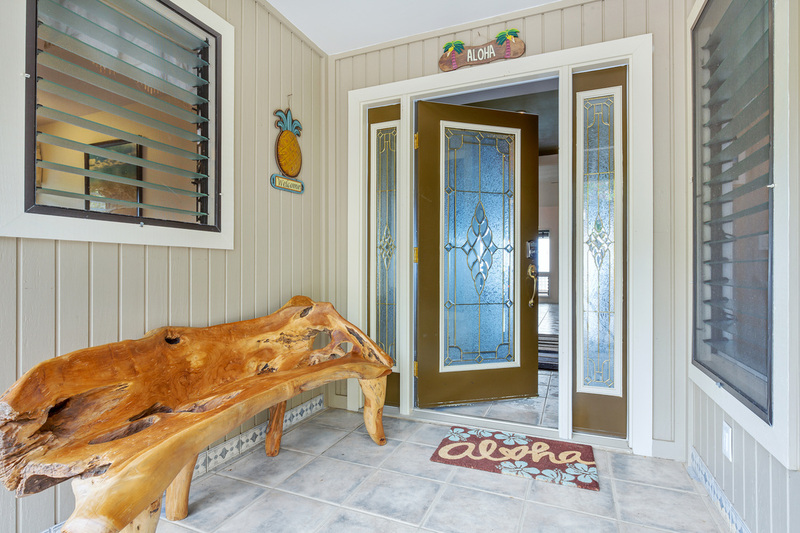 At an elevation near 615 feet, the house stays breezy and comfortable, yet you are only ten minutes from the warm Kona beaches. This is the house. Two stories and at just under 3000 square feet, there is room for your family to spread out and relax in comfort. The neighborhood is great and the neighbors are the best! Check out the next page for the details!